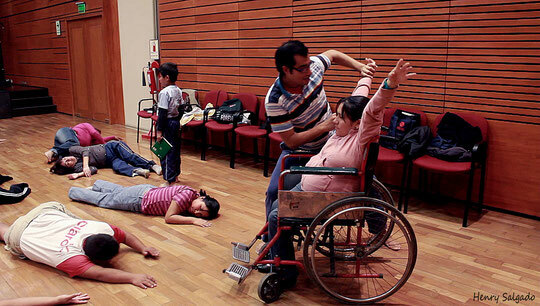 Cuerpe Presente (Presente body: dancing experience and disabilities) is a program which works on the inclusion and social integration of people suffering from disabilities. This program aimed to attract people which are suffering or not from physical and sensorial disabilities. 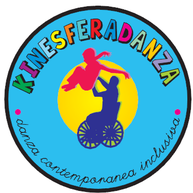 It is an artistical, pedagogical and social program which integrates persons suffering or not from physical and sensorial disabilities and using Dance as a fundamental way of change and social tranformation. This program is done in order to permit all bodies to have the posibilites to explore the movment on an artistic experience that build and integrate person with different habilites. Cuerpo Presente is an alternative to put the art closer to the comunity and that aimed to build a comunity in which the diference is accepted, respected and valorized. 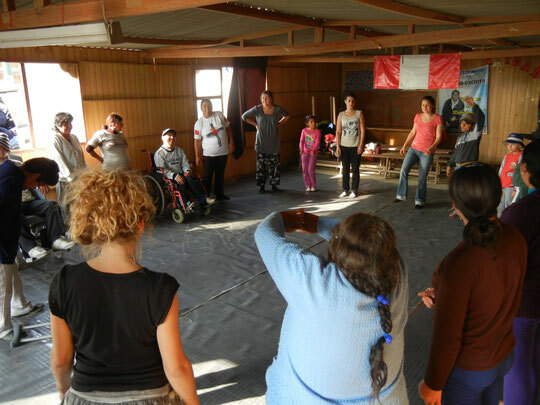 From this perspective, the Dance can create changes in the body and in the mind of the persons that live together, which lead to the better participation of the person suffering from disabilities in the human development process of the society they are part of. With this alternative, we propose the construction of physical and mental spaces, more inclusive descontructing most the mental, social, cultural and historical thought that are present as obstacle that prevente the construction of the Peruvian society, which is actualy more and more fragmented. 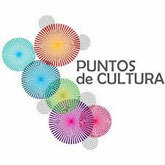 We hope that the program Cuerpo Presente is a posibility to consolidate the comunity which is formed by multiples actors from diverses area, extending worklines to generate continuity and a permanente investigación. We hope, from our differences, to bring a human vision of the society and of the Art.